When you work with Ledgestone Hospitality to operate your hotel or hospitality business you are ensured that your presence on the Web will increase dramatically. 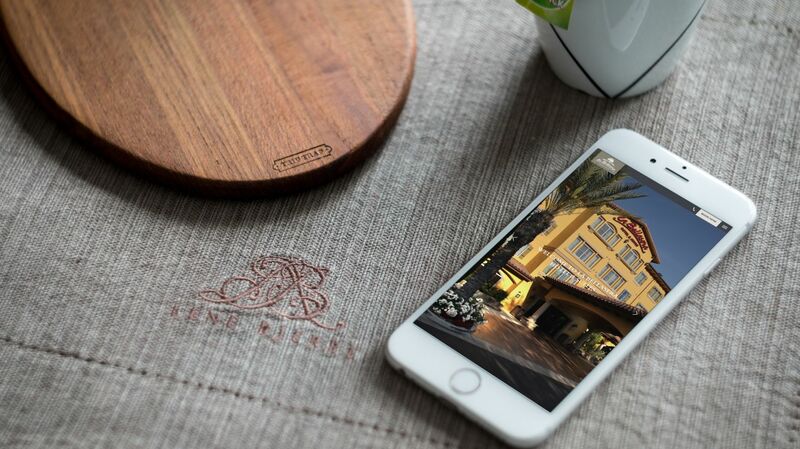 In addition to all of the proprietary sales & marketing efforts we offer, we also partner with leading full-service hotel digital marketing and distribution firms to support and enhance our hospitality marketing and distribution strategies, generating robust, industry-leading ROIs for our collection of hotels and resorts. At Ledgestone Hospitality, we are focused on the significance in hotel marketing on the Internet and deliver sound results through cutting-edge online hotel marketing strategies and hospitality consulting. Ledgestone Hospitality is always working towards exceeding customer expectations and in building a robust eCRM strategy as customer relationships are more and more engaged. Electronic customer relationship management (eCRM) is a business strategy supported by Web technologies, allowing travel services suppliers to engage customers in strong, personalized and mutually beneficial interactive relationships, increase conversions resulting in more effective sales. Ledgestone Hospitality offers a strong advantage in hospitality Internet marketing from our experience ranging from four diamond hotel branding, positioning and marketing to developing the entire brand marketing platform for a national hotel franchise. Ledgestone has led the marketing efforts for major brands to independent hotels and resorts and generates "best practices" on a daily basis. To learn more about the latest "best practices," on which Ledgestone Hospitality bases its eMarketing initiatives, ask us for a free review of your hotels sales & marketing presence. Ledgestone Hospitality can bring serious results to both your top-line revenues and bottom-line results.